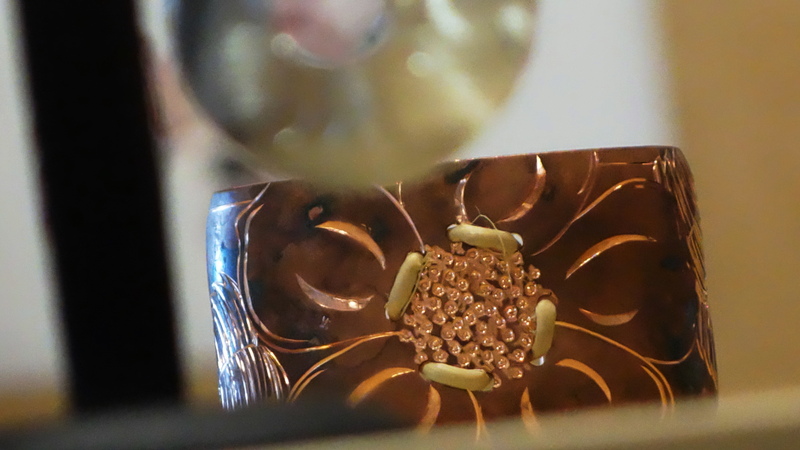 Beads, quills, metal, wood, fur... and the talents who turn them into works of art. Anyone who knows me knows that I am completely obsessed with Indigenous artwork - particularly when it's wearable. 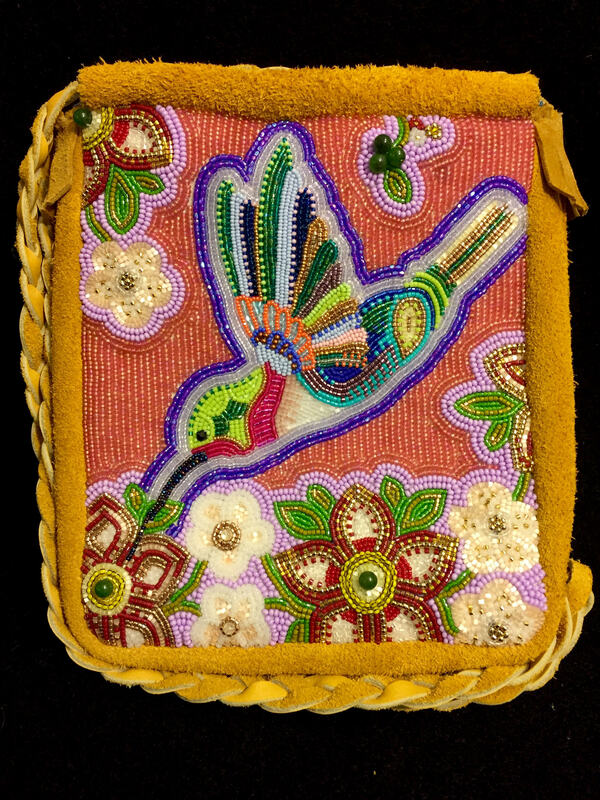 Beadwork, fur, hide... you name it, I want it. I knew that there were going to be lots of visual artists at Adäka, but I wasn't fully prepared for what they would bring to the table. 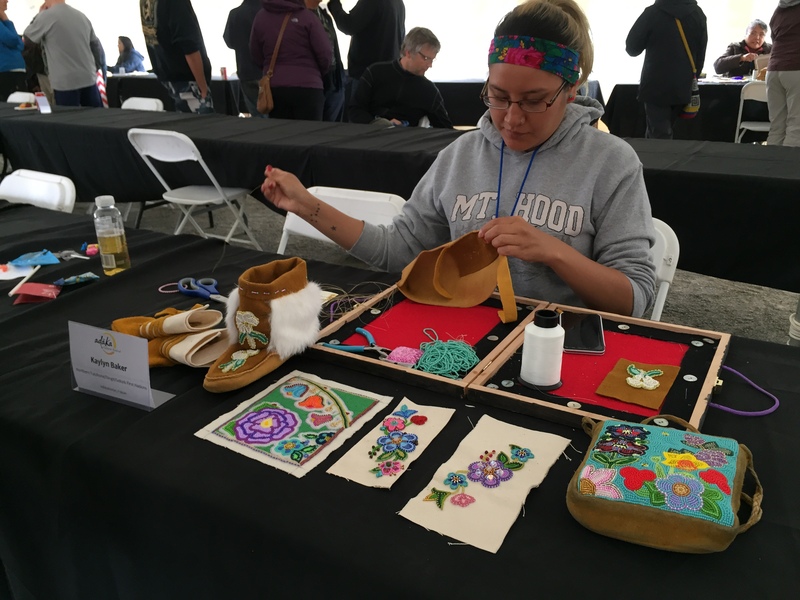 The artists I met introduced me to textiles, techniques and combinations I'd never seen before, along with a whole new level of craftsmanship. The women below are world-class creators, and they've also got a killer sense of humor! You can scout out more of their work on social media. They're very active. 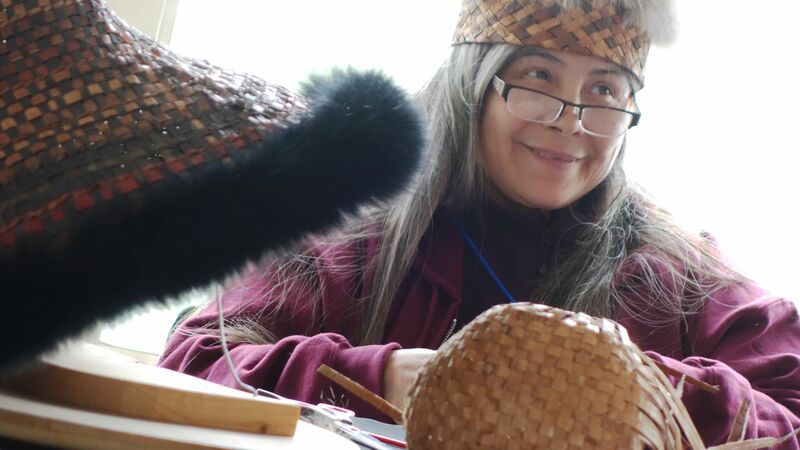 Meet Debra Michel from the Sto:lo Nation: an artist and teacher whose specialty is traditional cedar bark hats. 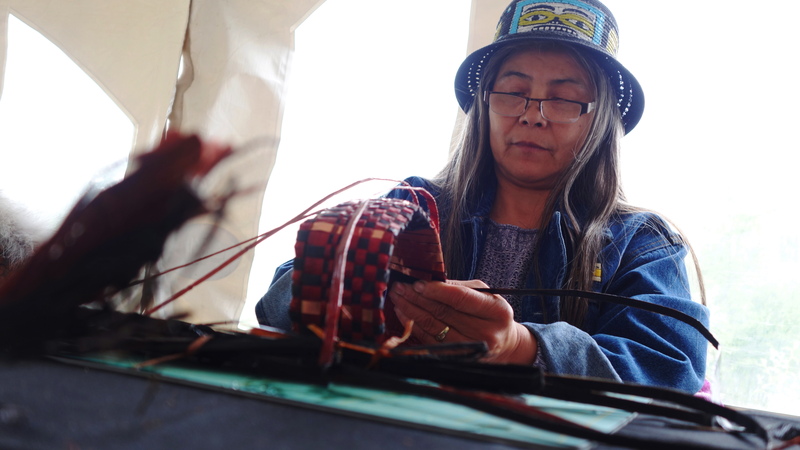 It was really relaxing to watch Debra weave the hat strips together, some of which were copper. If you ever have the chance to take one of her workshops, go for it! She's a great teacher. I'm a sucker for jewelry and really nice people, so I immediately became of fan of this next artist, Jennifer Younger. 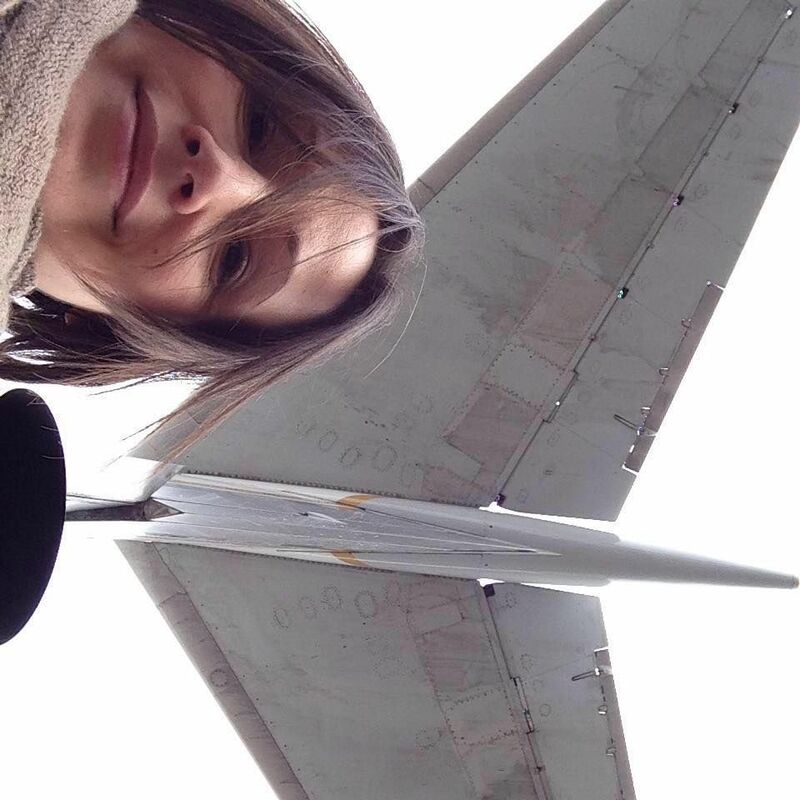 She is part Tlingit of the Eagle clan, and lives in Sitka, Alaska with her adorable family. 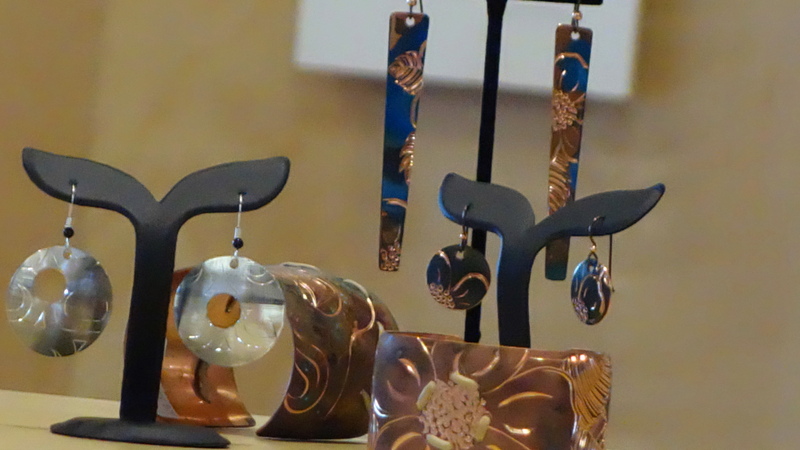 Jennifer carves on copper and silver and incorporates spruce root to create unique pieces of jewelry and art. 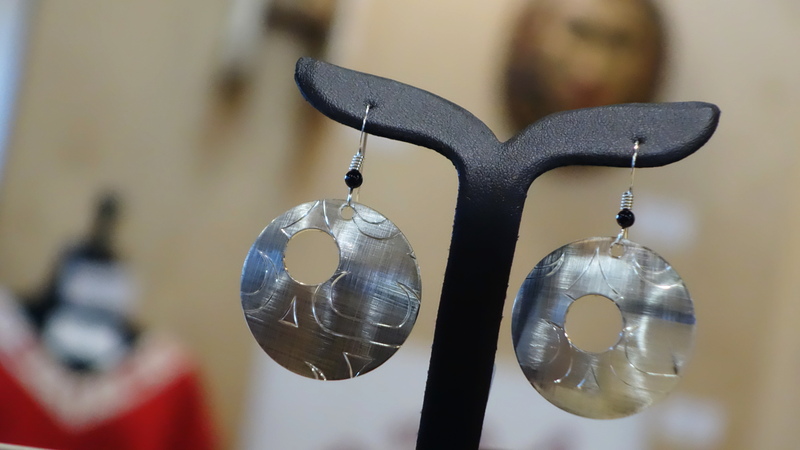 She uses traditional Tlingit carving and formline as an inspiration to create her own contemporary pieces. "Many of my customers will tell me, 'just do your thing!' and that feels so good. It never feels like work." 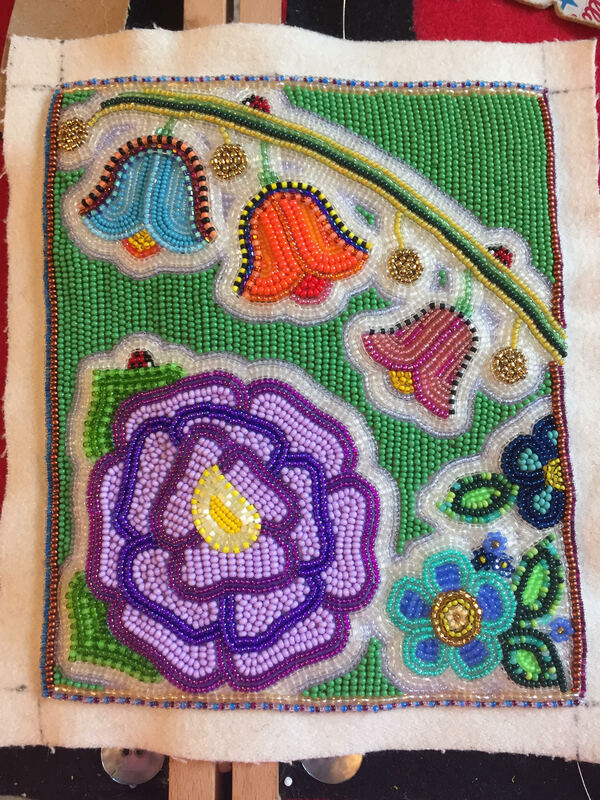 The beadwork below is by Charlene Baker (Selkirk First Nation). This flower reflects Charlene's unique signature style, and it illustrates her bubbly, colourful personality. She's been a teacher to many young artists, including her daughter Kaylyn Baker and grand-daughter Havanah. 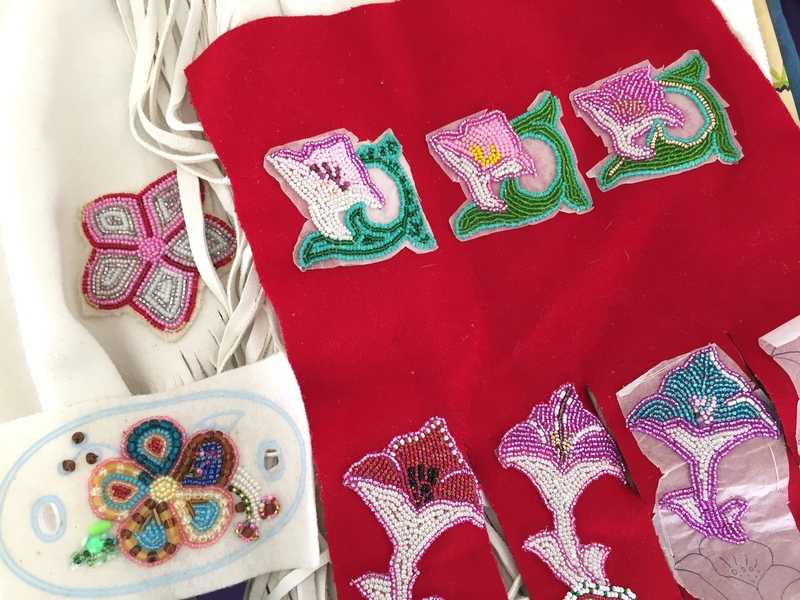 Charlene is such a big presence in her community, and it's clear that her beadwork has a really powerful purpose behind it. 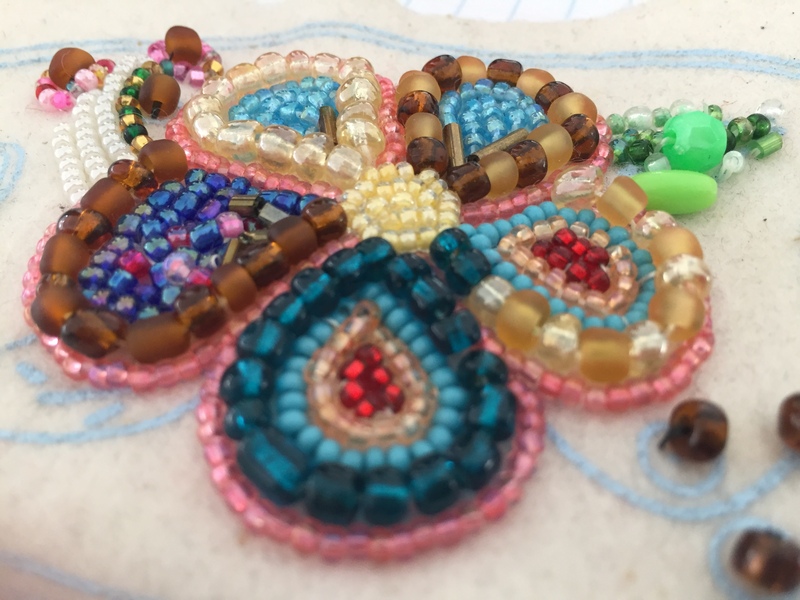 She beads to heal and inspire. 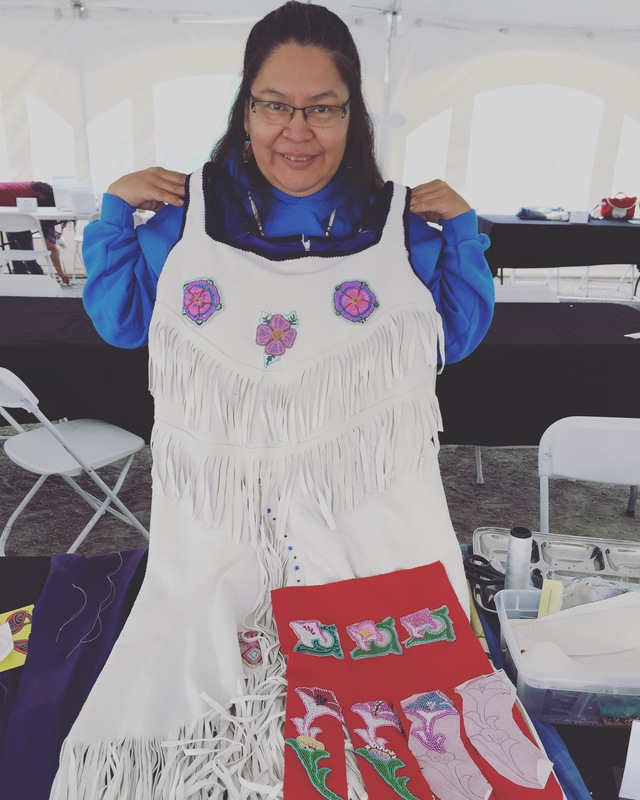 At Adäka, Charlene was working on this dress which she began three years ago. 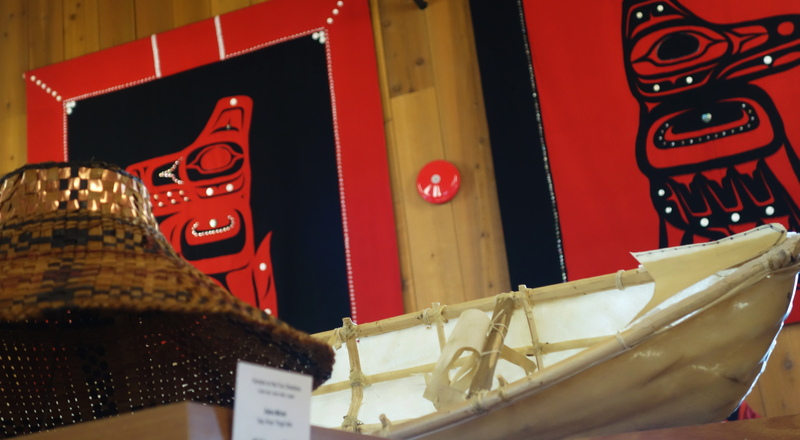 It's been funded by her uncle, Les Johnson, who is a residential school Survivor from Yukon Hall. Charlene will eventually dance in this dress. Here are some recent works by Charlene's daughter Kaylyn Baker. Clearly the apple doesn't fall far from the tree. Right away, I noticed that Kaylyn was wearing a Dickson Designs headband. 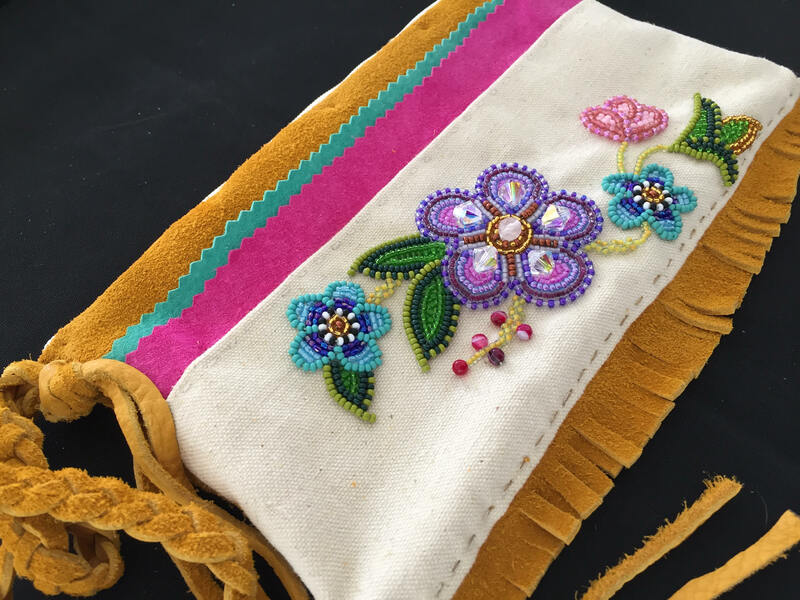 She told me that she sews some of the beadwork for the line!